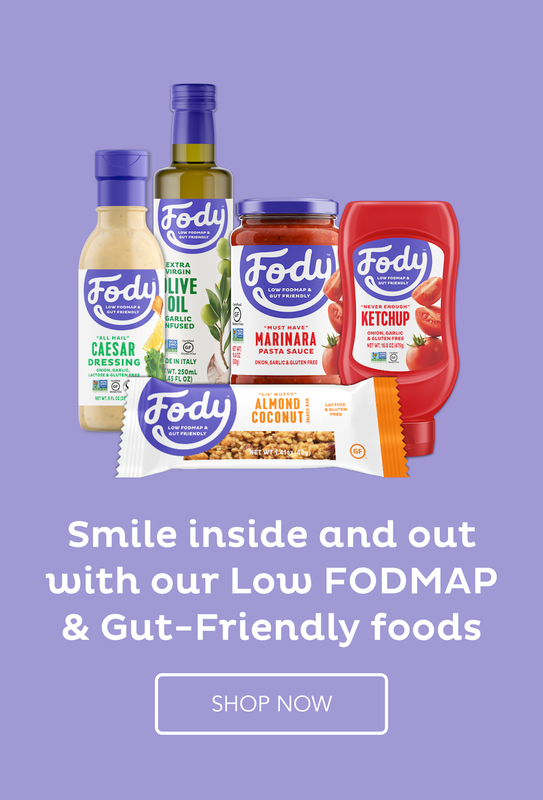 My new cookbook, Low Fodmap Snacks, has been out for a few weeks but I have been so busy with a new project that I haven’t really officially announced it. I tell you about it in the video. You can go HERE to read more about it and to purchase either the PDF or the hard copy from Amazon. This is a simple salad for a lazy night. If you have leftover chicken and/or boiled potatoes, it’s even better. It is fresh and wholesome and also feels like something special with the addition of the prawns. You could always add various other vegetables like grated carrot, chopped zucchini and celery or radishes. I actually bought the prawns raw and cooked them in a little butter but it would be simpler to buy them cooked. I always leave the tails on because they look so pretty but Dario tells me off. I guess his generation like an easy life! Chop up the 2 peppers into bite-sized pieces. Mix the chicken, potatoes, spinach and peppers together with the mayonnaise. It’s easier to get new projects done now that I work from home. It was so difficult fitting things in before. That is a ridiculous temperature for this time of the year. There’s early snow in the US and a heat wave in Australia – crazy weather patterns. It’s not too warm here yet though. You are one busy lady! Congrats on your new cookbook! Such a beautiful, yummy salad. Thank you, Liz. It seemed like time to get a new one out. There aren’t enough good cookbooks on the low Fodmap diet out there.